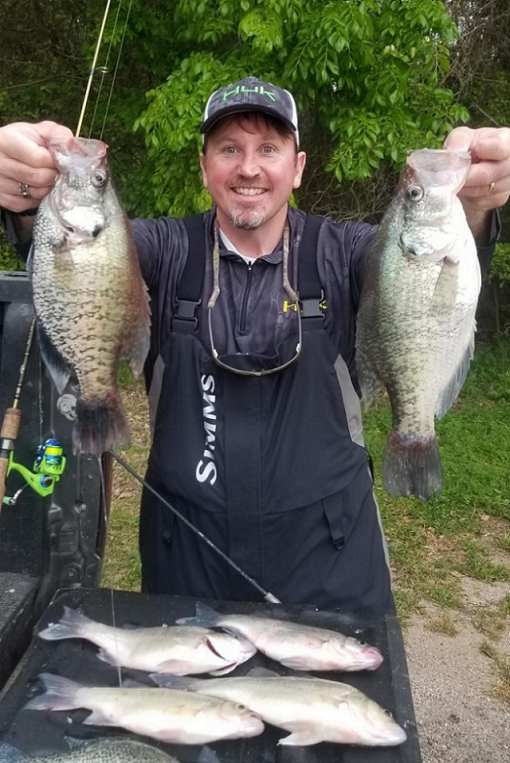 April fishing on Cedar Creek Lake is always fun with a bit of challenge sprinkled in to keep it exciting. 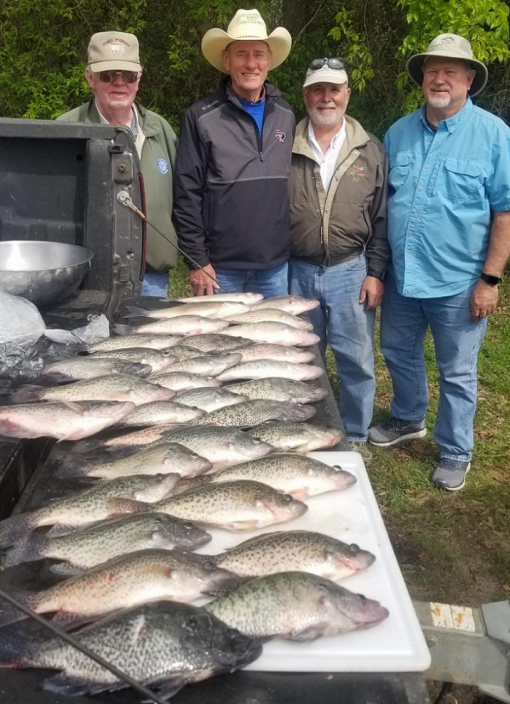 Cedar Creek Lake fishing is AMAZING right now and will continue for the rest of the year. 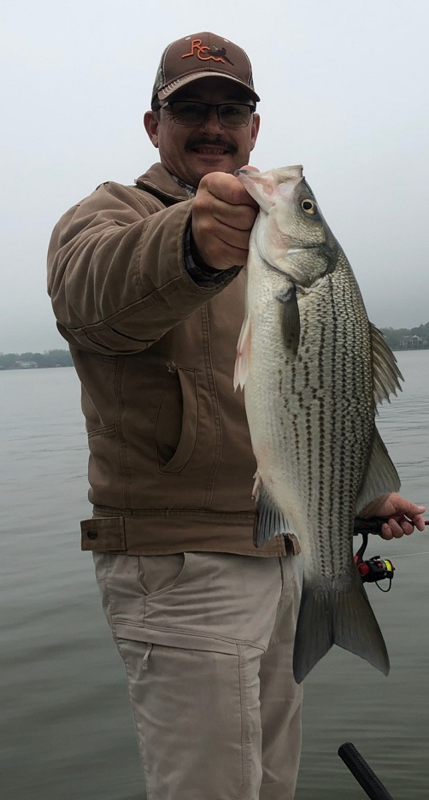 Staying on a consistent "Catching" pattern is what your Full Time Fishing Guide Service specializes in. The water temp is 65 degrees. Ready to catch some fish? 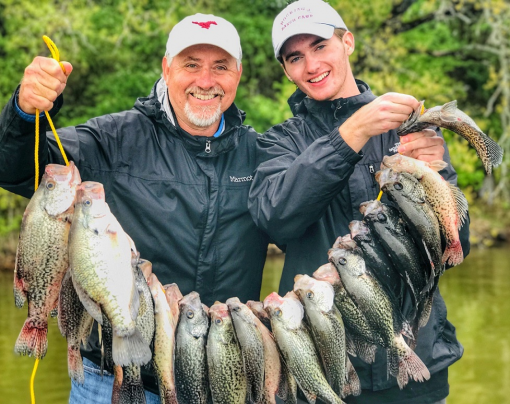 CRAPPIE- If you are looking to bring friends and family to Cedar Creek for a guided fishing trip, now is the time for Crappie. 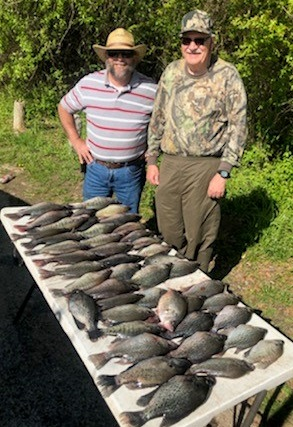 Crappie move out of the creeks and set up in 8-15ft water in April. 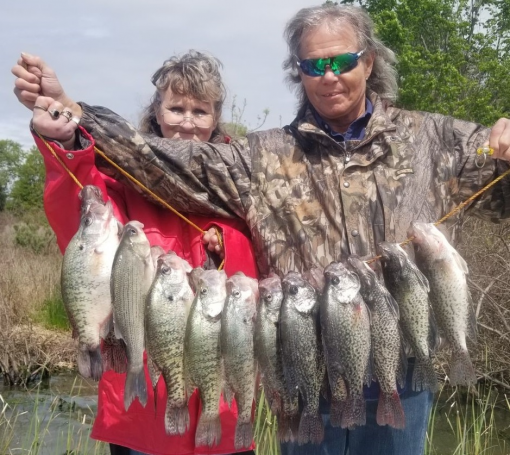 Our Crappie are NOT finished spawning, yet. 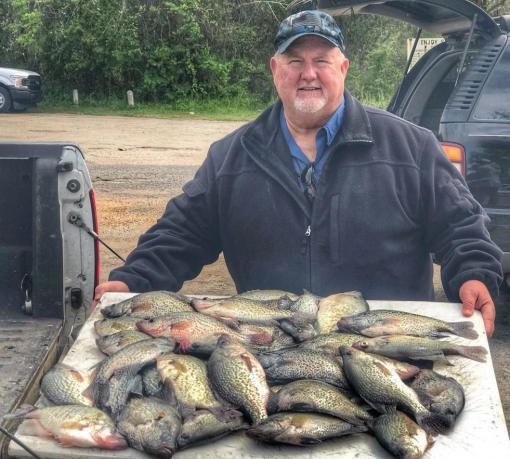 We will continue to catch Crappie in fairly shallow water for the next month. If you are looking to get in on the action before spawn is over, you still have time to book. 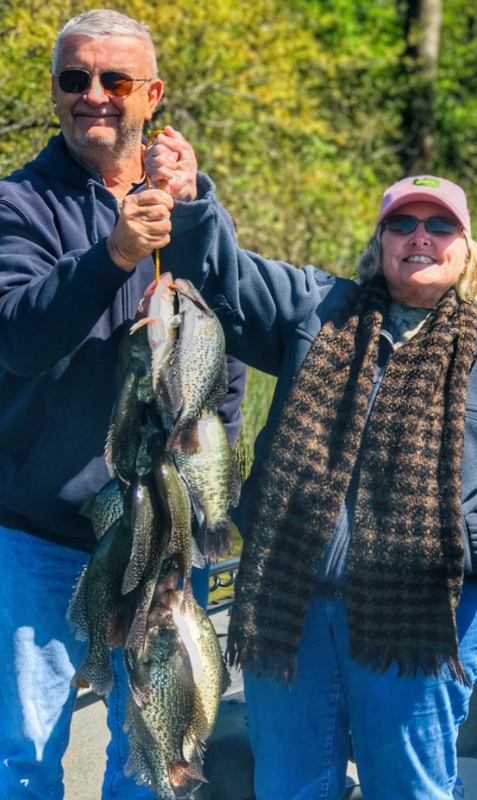 During the month of April, we typically fish small jigs on light tackle and spinning rods to catch our Crappie. 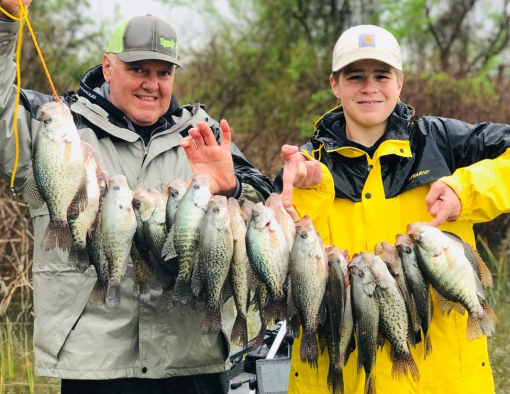 Now is also a great time for the “Seasoned” Crappie fisherman to come experience “Dock Shooting”. 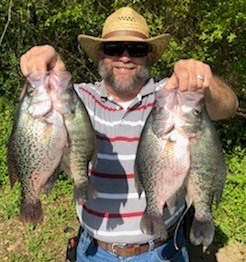 Dock Shooting is a technique we use to get our jigs underneath boat docks where the BigCrappie hang out. If you have never experienced dock shooting, you owe it to yourself to come try it once. NIGHT TIME FISHING for White Bass fishing is AWESOME right now. 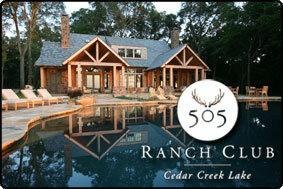 IF you would like to experience night fishing trips, please call us and we will get you on the schedule.